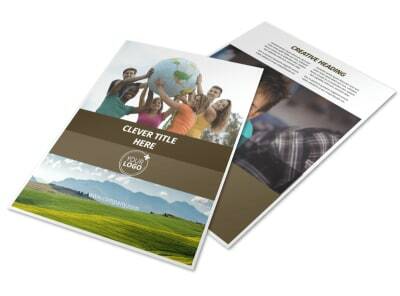 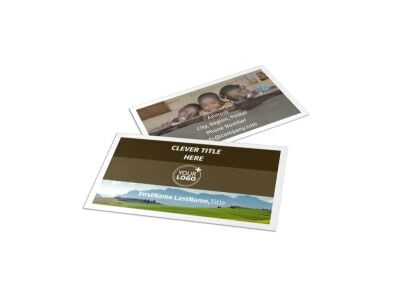 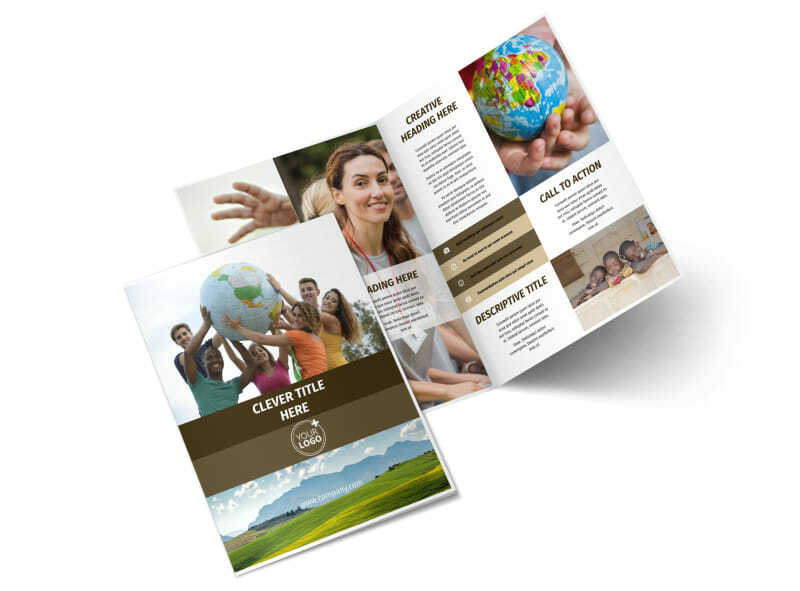 Customize our African Mission Trip Brochure Template and more! 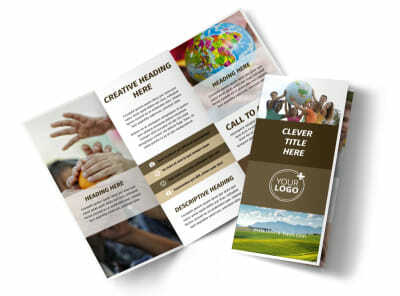 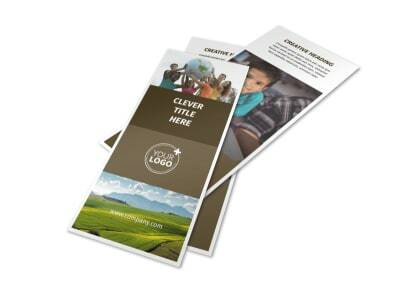 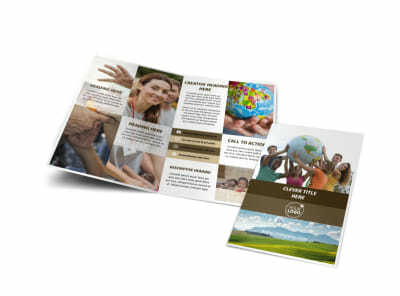 Inspire others to join your humanitarian efforts with African mission trip brochures you design yourself. 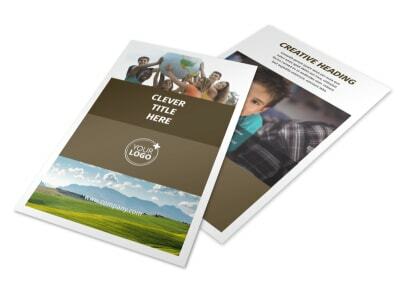 Use our templates to sell your story and spark interest in other joining you on your mission with uploaded images, text, graphics, and more. 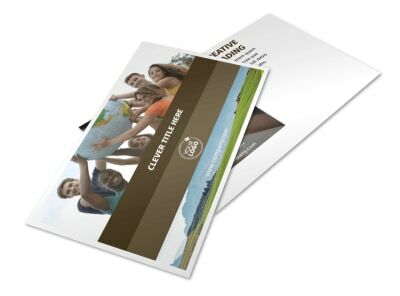 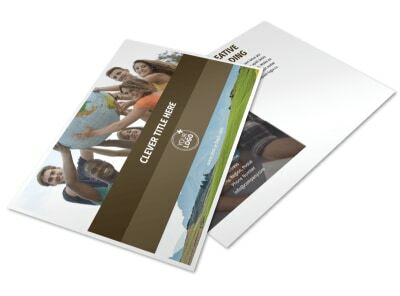 Once your design is on point, print your brochures for distribution to youth groups and others, or use them in a social media campaign to reach a broader audience.